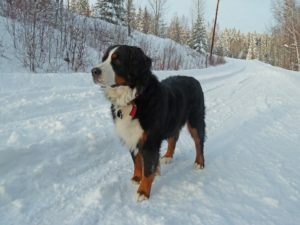 During the winter, both you and your dog may be pent up indoors due to the cold and the weather. Icy conditions or snow can make it difficult to take your pet outside. 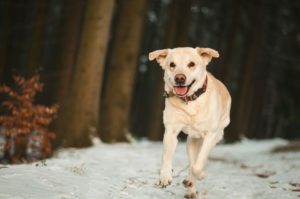 However, there are a few things you can do with your pup indoors that may help them release that excess, pent-up energy and also maintain a healthy weight during the winter months. You’re not the only one that gets cold in the winter; your dog does too. 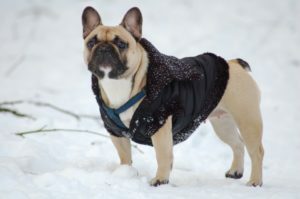 When you take your dog for a walk outside, there are a few things that you’ll want to keep in mind before venturing out into the cold.